The hottest car in BMW’s lineup at the moment is the BMW M2. 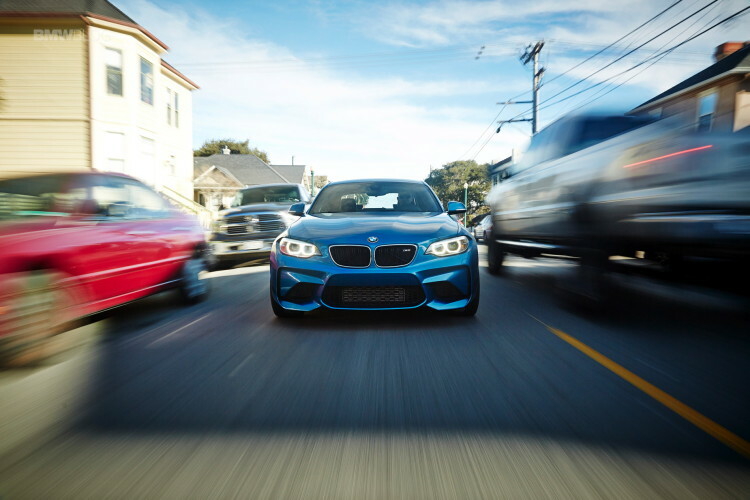 It’s the car that most enthusiasts feel best harkens back to the good ole days of BMW M. The M2 is the smallest, purest and most exciting M car to drive and it’s the enthusiasts’ choice. However, what it’s not known for is a high top speed. While not slow, the BMW M2 is limited to 163 mph. To be honest, it isn’t going to be much faster than that, flat-out. The reason for that is that it only packs 365 hp and it’s on a rather short wheelbase. So it’s not really designed to attempt a 200 mph top speed run. However, it’s still fun to see it take a shot at its top speed. 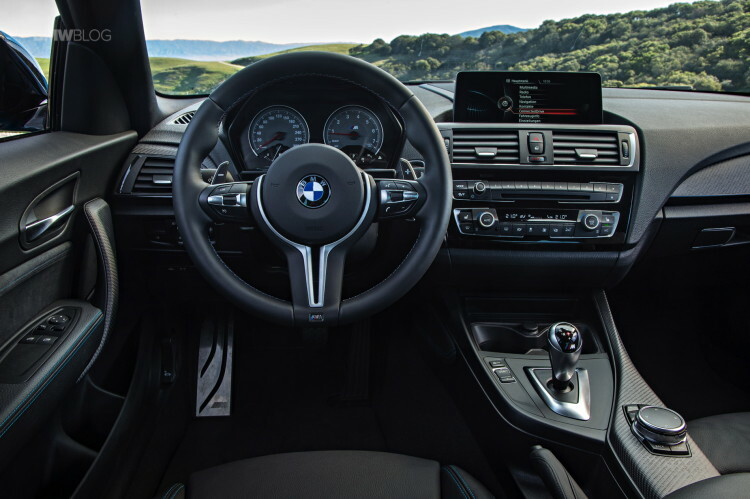 In this new video from AutoTopNL, we take a look at a BMW M2 on a top speed run and we see it from the view of its gauge cluster. What’s nice about that is that this is the post-LCI updated version of the M2, so it gets the new digital gauges and they look very good. I like how they’re digital but simple, without any sort of fancy interchangeable screens. On this top speed run, it hits 260 km/h in about 45 seconds. That’s not supercar fast but it’s pretty good for a car with less than 400 hp. However, it could be faster with one different option — the seven-speed dual-clutch gearbox. Having the DCT would actually help quite a bit for a couple of reasons. First, its shifts are far quicker, allowing the torquey turbocharged engine to get back into the meaty part of its powerband quicker. Rather than having a bit of a delay with the shifts of a six-speed manual. Also, the seventh gear would help the M2 get to its top speed quicker, as it would allow the M2 to shift back into its torquey power one more time before reaching its top speed. Instead, the M2 rides its sixth gear to the end, staying in the 6,000 rpm range, which is where its turbocharged power starts to drop off. Also, if it had a seventh gear, those lower revs would allow it to be quite a bit quieter, making it more tolerable at speed. Next post How much is this 2003 E46 BMW M3 SMG worth to you?